There are seven acceptable forms of photo ID [Texas] voters can present at the polls: a Texas driver license, a voter registration certificate, a personal state ID, a handgun license, a passport, a United States Citizenship Certificate or a United States Military Identification Card. All of these forms of ID require a registered address. But according to [Bruce Sherbet, Collin County elections director], an address can be any place residents sleep or use on a regular basis. It can be a shelter, a tent, a park, “wherever they sleep can be used as your residence,” he said. Many homeless residents are constantly in transition, so Sherbet encouraged them to use an address they routinely frequent. Assistance Center of Collin County Executive Director Yvonne Booker said homeless families have used the center as a mailing address or voter registration address in the past. 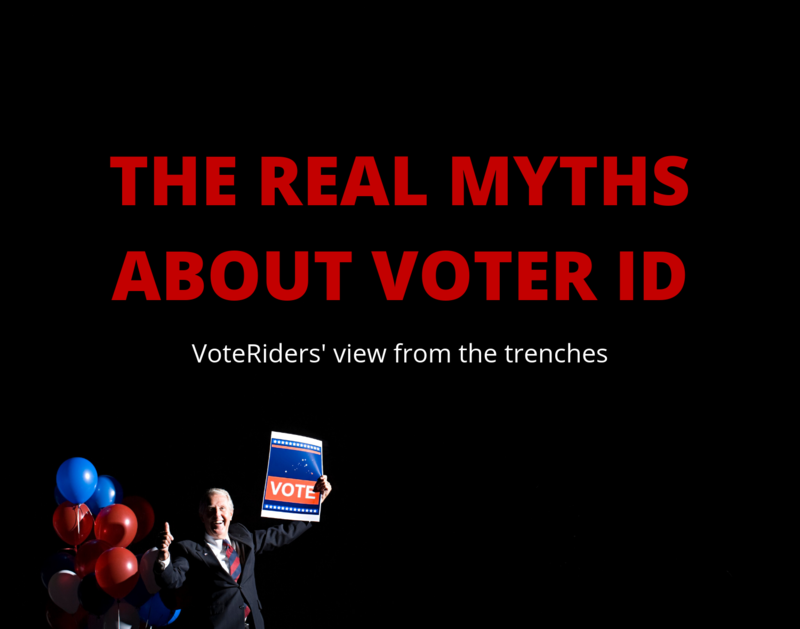 If a resident doesn’t have one of the six forms of photo ID, there are seven non-photo IDs a resident could present in order to vote: a paycheck, a utility bill, a government document with their name on it or a library card. But even obtaining one of these forms of ID has its barriers, especially since transportation can be a hurdle in registering homeless voters and getting them to the polls.